Aerial Photographers - Insured, Qualified and Certified by CASA. 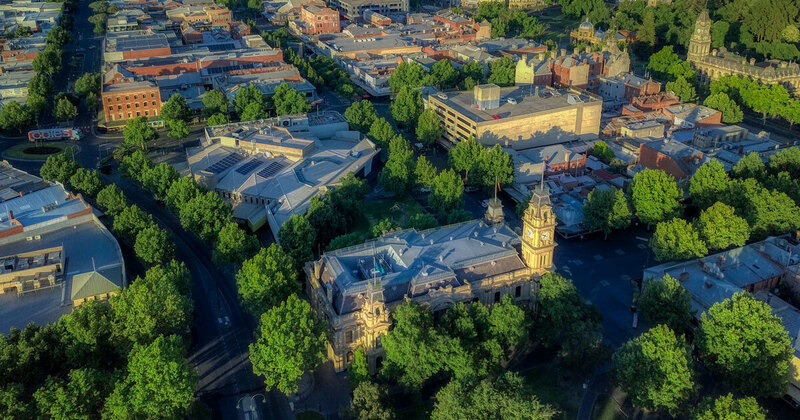 Are you looking to hire an aerial photographer in Central Victoria? Are you looking to hire an aerial photographer in Central Victoria? Tired of chasing quotes from multiple websites? Introducing Bendigo Aerial. 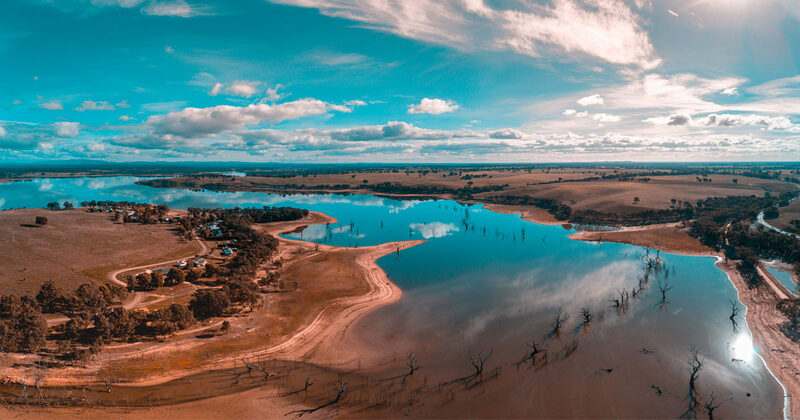 Central Victoria’s trusted drone photography service. As a commercial RPA operator, Bendigo Aerial is fully certified with CASA. We hold a Remote Operator Certificate - ReOC. All pilots and sub-contractors hold a Remote Pilot License - RePL and Aeronautical Radio Operator Certificate - ArOC. To protect your business, projects and reputation, we also hold a $20 million worldwide public liability insurance policy that covers commercial drone use and our pilots. We don’t stop there, we also hold a current ISO auditor certificate from Exemplar Global in Information Security Management Systems (ISMS) and Project Management PMI Qualifications. Having a local drone operator in Central Victoria helps local business to expedite projects quickly. Being central, our travel times are slashed. We pass these savings at a cheaper cost per KM. We can also publish, edit and process with a mobile office. Projects can be delivered within a few hours of completion. We also provide and maintain our own 4G content delivery network which is fast and secure. Like to know more about aerial work in Central Victoria? Contact us and we'll get back to you within a few hours. Or visit our Facebook Page to see our current work in progress. You can even message us directly on Facebook Messenger. Love your social media? Follow our progress by visiting our official social media links. You can interact, watch videos or share our content with your family and friends. Find more information on major cities throughout Victoria.